Warning: spoilers for the Fall finale of This Is Us ahead. Well, well, well, This Is Us fans, it looks like we finally are getting some answers. After theorizing what happened with Jack and Nicky in Vietnam and the possibility that papa Pearson's brother is actually alive, the Fall midseason finale delivered: Nicky is alive and living in Pennsylvania! 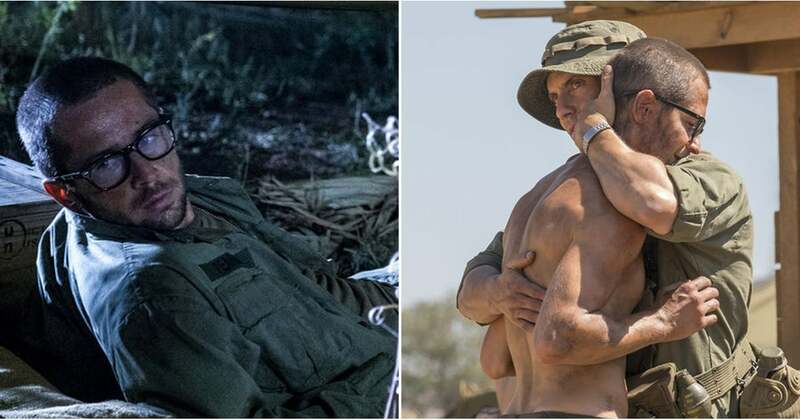 Throughout the series, Jack has been adamant that his brother died in the war, but while traveling to Vietnam for answers, Kevin learns that his uncle actually didn't die while serving. When Jack says his brother "died," it's probable he means the person he knew as his little brother no longer existed, but it's strange to think Jack knew his brother was physically alive all this time and kept it a secret.